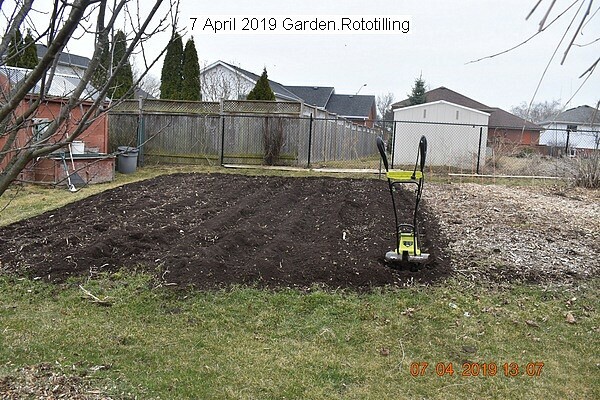 This entry was posted in Uncategorized and tagged 7 April 2019 Garden (Preparing for planting. 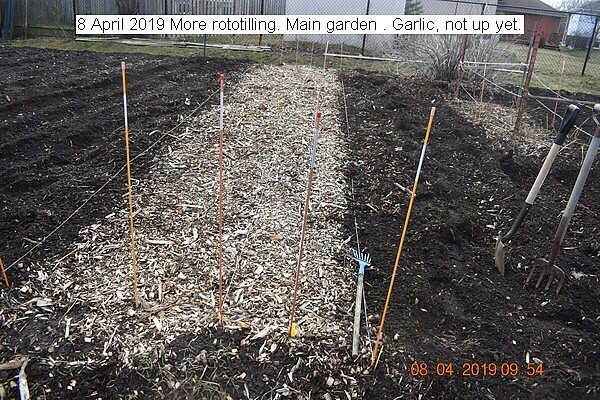 ), Rototilling Garden. Bookmark the permalink.